Our team here at Kia of Des Moines has come up with the following 2019 Kia Sorento review to provide drivers in Des Moines, West Des Moines, and Ankeny with a clear picture of what this versatile and stylish SUV is capable of. 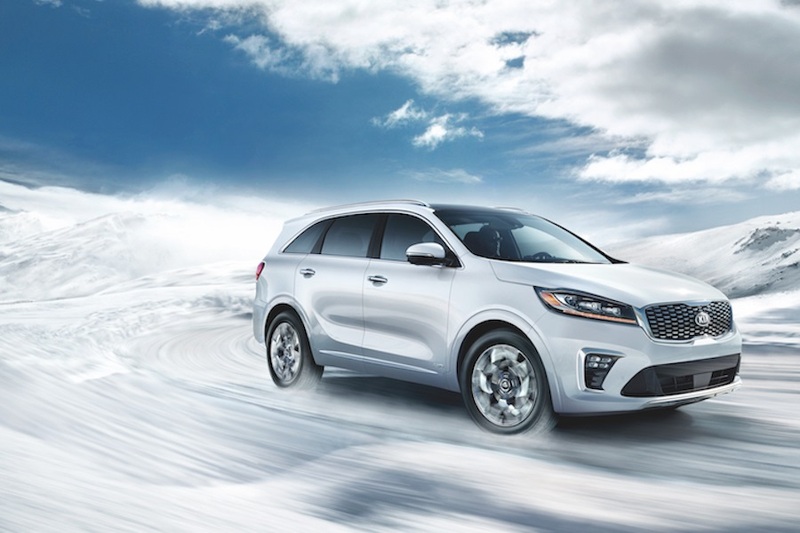 Continue reading to learn all about what the Sorento can do. The standard engine under the Kia Sorento’s hood is the 2.4-liter DOHC 16-valve I-4 that pumps out 185 horsepower. It’s also available with the 3.3-liter DOHC 24-valve V6 and its 290 horsepower that gives you even more to play with. 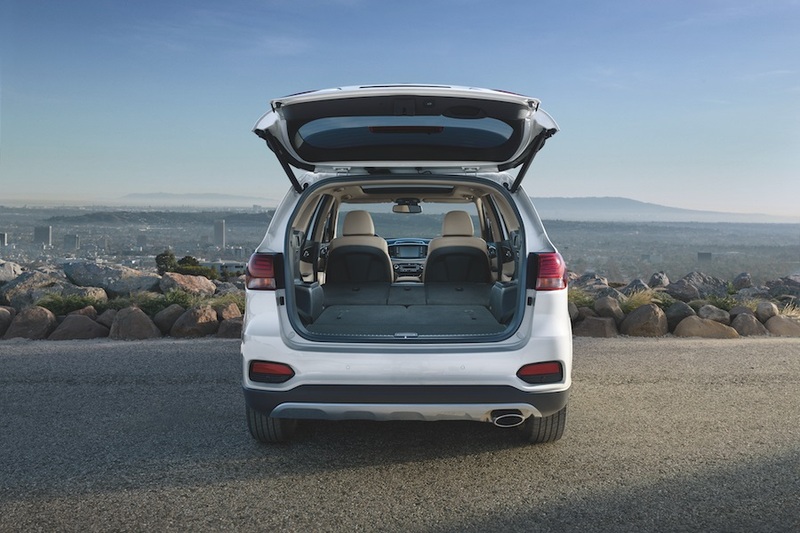 Going along with all this power, the Sorento has a towing capacity that ranges from 2,000 pounds to 3,500 pounds. For a personalized and responsive performance, the Kia Sorento comes standard with the Sportmatic™ Sport Shifter that lets you switch over to a manual transmission for even more control. One unmistakably convenient Kia Sorento feature is the available Smart Power Liftgate that detects your Smart Key in order to automatically open. This is particularly useful when your hands are full. The liftgate can be programmed to open to a specific height. This ensures that it is never out of your reach. The Sorento is available with Smart Welcome. As you approach the vehicle, it senses your Smart Key and unfolds the outside mirrors in preparation for the drive ahead and turns on the door pocket lights for increased visibility. The Kia Sorento also lets you access your favorite smartphone apps without the unnecessary distraction of fumbling with the phone itself, with the available Apple CarPlay™ and Android Auto™ accessibility. One final convenience is the standard Privacy Glass that makes it harder for anyone on the outside to get a good look at the rear and cargo areas. 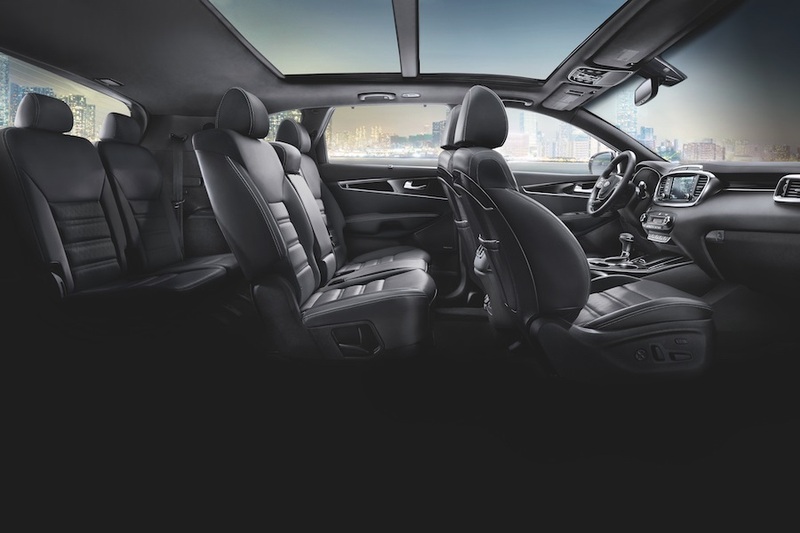 The Sorento has plenty of safety features designed to enhance your driving experience. For instance, there’s the available High Beam Assist that automatically dims your headlights to accommodate oncoming traffic. The Available Smart Cruise Control with Stop and Go uses radar to ensure a safe distance between you and the next car. Radar is also a key aspect of the available Forward Collision Warning that alerts you when it senses an impending accident. Your Kia Sorento will also keep you informed about what your car needs by displaying helpful dashboard symbols. Another useful feature that works to help you avoid approaching impacts is the Forward Collision Avoidance. In the event of a potential frontal collision, this available system applies the brakes to give you a hand. The Park Distance Warning is another available safety tool. This one makes use of sonar sensors in the front of the vehicle to detect objects and warns you if you get too close. With its performance capabilities, straightforward convenience, and impressive safety features, the Kia Sorento has a lot to offer. If you’d like to see firsthand how it can contribute to your Des Moines, West Des Moines, and Ankeny area drives, stop by Kia of Des Moines for your test drive.